As we inch ever closer to the holidays, several interesting bits of news seem to have surfaced. 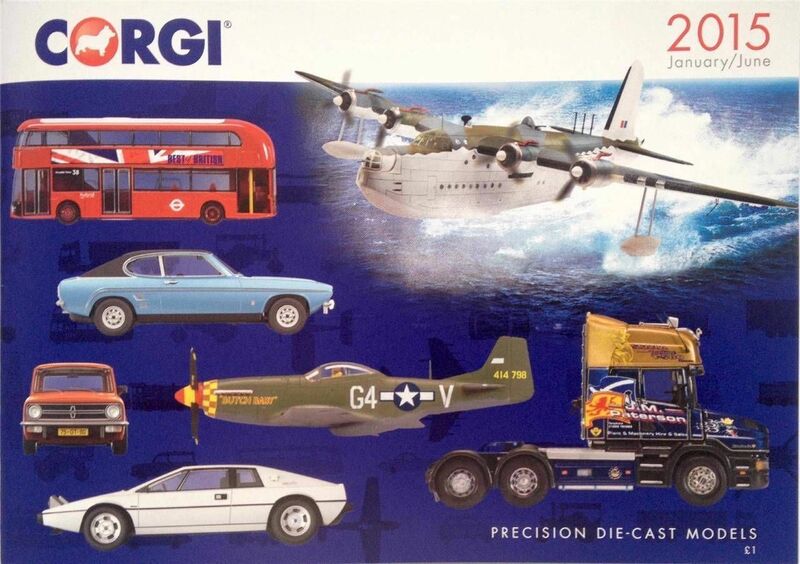 For starters, Corgi will no longer be offering a Spring and Winter catalog, as they have done in the past. Instead, they plan to offer one catalog per year, which will be issued in the Spring, likely coinciding with the opening of several International Toy Fairs. Meanwhile, Eaglemoss has indicated that the 1:43 scale Vehicles of the Second World War has reached its conclusion with the release of EM70, a 1939 Mercedes-Benz Gelandewagen Typ 4 (G4) Limousine – Heer, Germany, 1939. The series has done remarkably well for us, so we’re still hoping that they reconsider their decision or perhaps offer a follow-on series of vehicles from other time periods. Likewise, it looks as if their Warships of the World series may be nearing its own run, as we get closer and closer to issue #80. We’re hoping that they re-release the series with English-translated magazines and packaging, thereby reaching a broader audience of naval enthusiasts. It would be a smart if somewhat more expensive decision on their part, should they look to keep the series afloat and perhaps add more naval subjects.